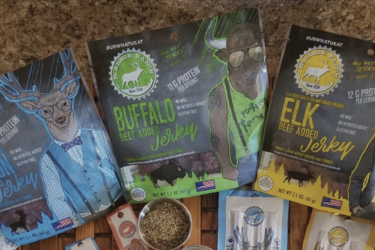 A cowboy spirit and a little help from RangeMe took this family-run jerky brand from ranch to retail. 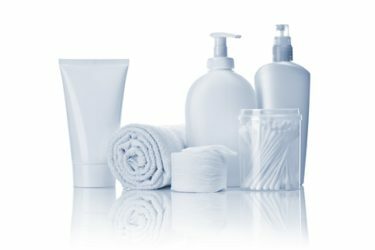 Retailers in the U.S. and around the world are investing in private label to stand out with exclusive products that build loyalty. 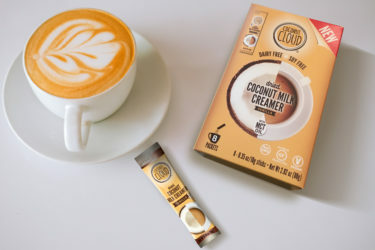 When Kerry Carlson couldn't find a dairy-free creamer that fit her on-the-go lifestyle, she decided to create her own. 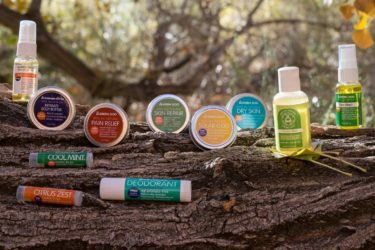 A volunteer trip inspired this mother-daughter trio to create their own line of natural first aid and beauty products and give back to their community.